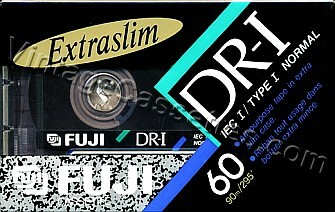 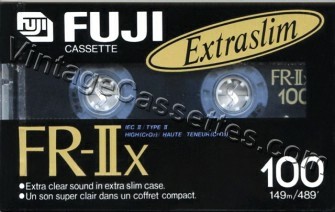 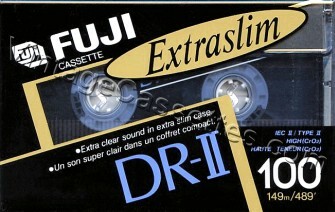 New slim cassettes DR-I, DR-II and FR-IIx replaced 1989 editions. 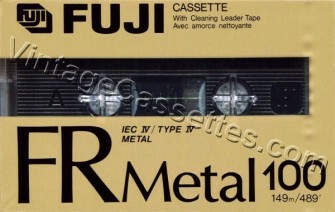 Japanese line-up totaly different and Fuji cassettes are marketed in Japan under new name AXIA. 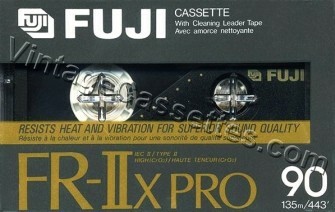 Fuji line-up in Europe is different.